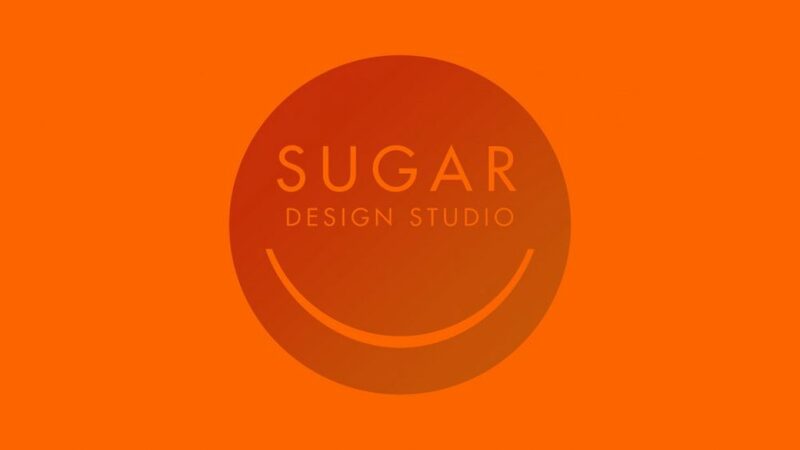 Sugar Design Studio is a creative shop established in Springfield, Missouri, in 2003 that offers smart design and branding solutions.  We are a small but passionate group of idea generators, conversationalists, and superb listeners. Our process begins with viewing our clients’ projects as if through a kaleidoscope, examining every angle and detail before creating a cohesive whole. We think this is simply the right way to go about things, but we honestly can’t help but do it any other way. We are firm believers in the power of creative insight and use it as the foundation for driven, compelling brands that stand alone and stand out. Contact Us or Take a look at our work.